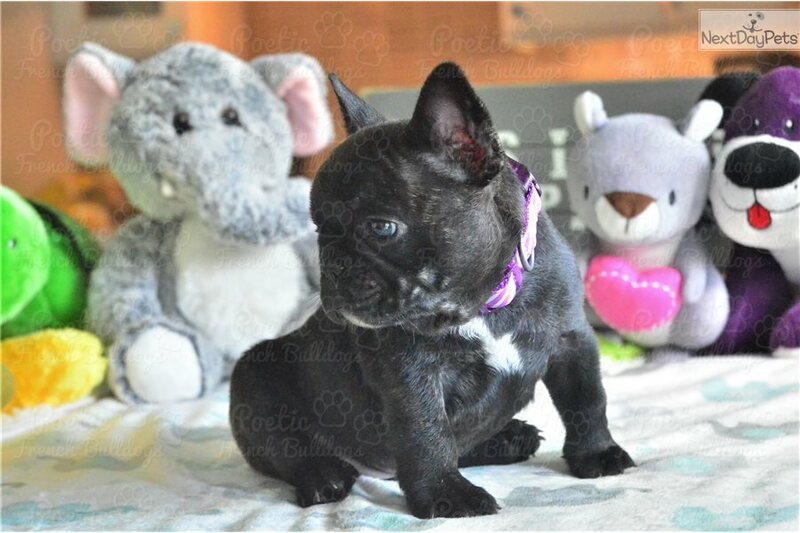 This French Bulldog nicknamed Hendrix sold and went to a new family. 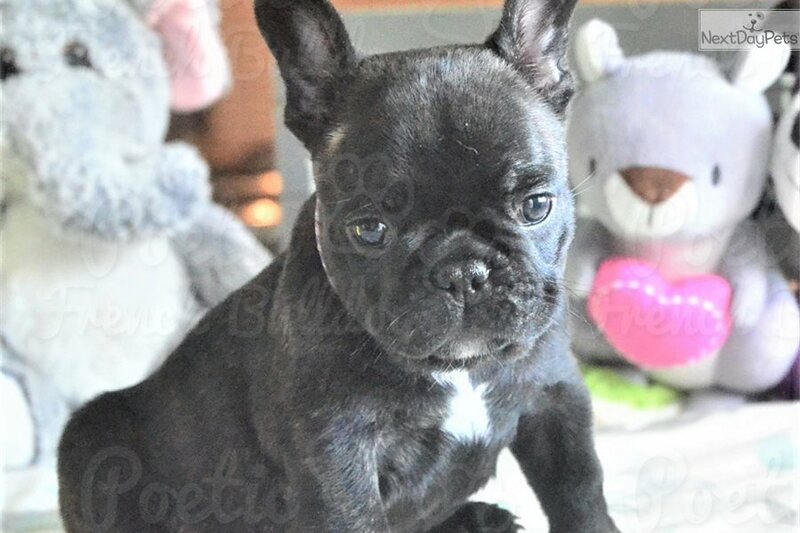 www.poeticfrenchbulldogs.com www.floridafrenchbulldogs.com PLEASE EMAIL FOR MORE INFORMATION, Hendrix is $3500, he is our Black Brindle Male. 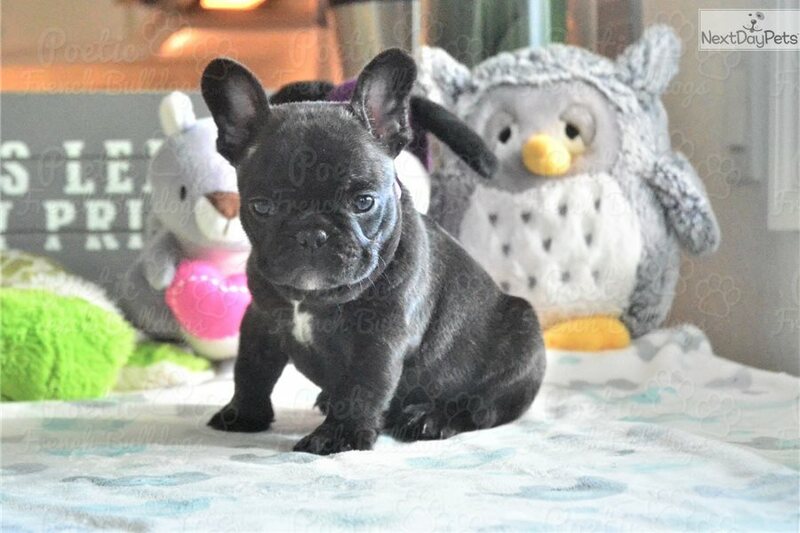 He is small and dashing, with a loving temperament. Hendrix is relaxed with a small cute white patch on his chest. Born on 10/05/2017. He comes with all shots up to date, Health Certificate and Health Guarantee. 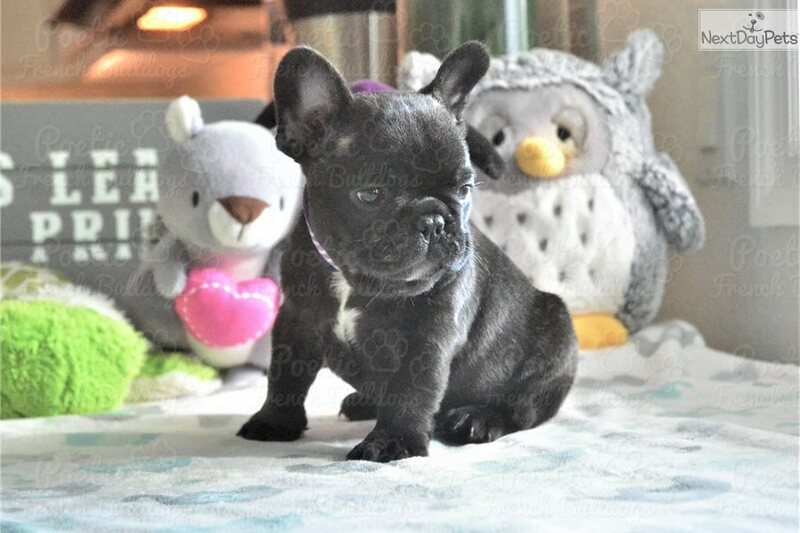 Please visit us on Facebook at Poetic Pugs & Frenchies www.facebook.com/pages/Poetic-Pugs-Frenchies/123886610981336?ref=hl Thorough consideration is given to produce healthy, quality frenchies. 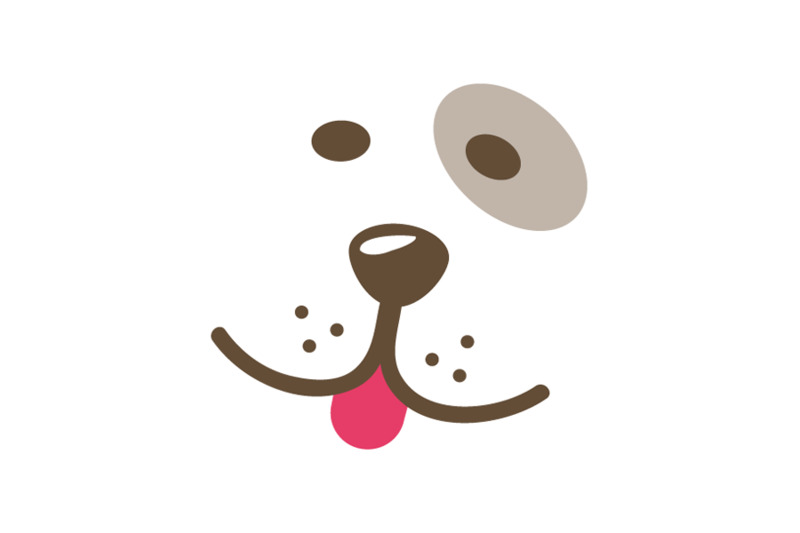 Our puppies are loved, nurtured, and highly cared for in a loving family environment. 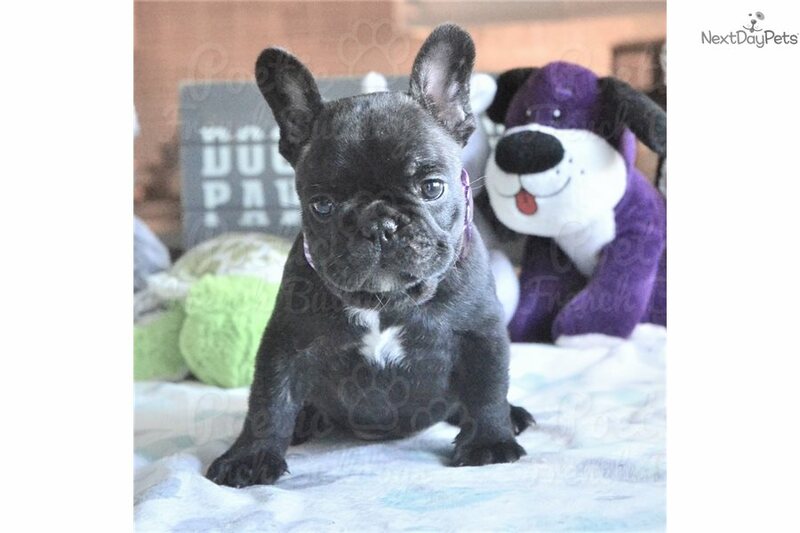 Quality French Bulldog Puppies in Florida, South Florida Breeder.